This ancient herb, so vital to Mediterranean cuisine, has a rich history, but it also boasts a grand reputation as one of the most medicinally useful plants on earth. 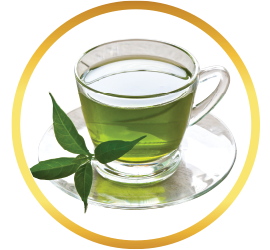 Our Oregano Tea boasts an aroma and taste sensation you won't want to miss! In warm climates, oregano is perennial, but it becomes an annual where winter hits hard, as this brightness of the mountain cannot withstand the super cold. Sometimes called wild marjoram, its delicate purple flowers create a distinctive and pleasing visual. 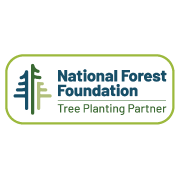 What a surprise to learn that this popular home garden herb can get as tall as 4 feet high, and 2 feet wide! If you don’t grow your own herbs, and don’t regularly include oregano when you cook (or even if you do! ), you might want to consider including Buddha Teas Oregano Tea in your arsenal of healing herbal teas, as this one is filled to the brim with healing and flavor awesomeness. You are likely quite familiar with the distinctive scent of oregano. 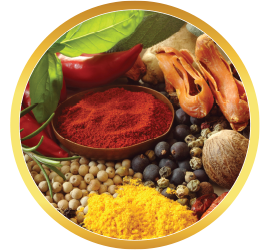 You may even be aware that oregano oil becomes a healing powerhouse when, as “folk medicine” touts, it is consumed for antiviral purposes, able to, as has been voluminously reported, kill viruses as effectively as antibiotics. (Though the FDA forbids claims such as these.) 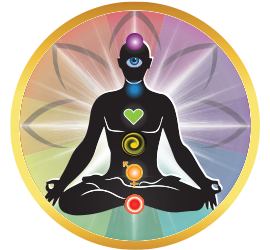 What you may not know about the healing powers of oregano, however, is that this totally natural herb has also shown positive results when seeking to heal a multitude of everyday ailments. 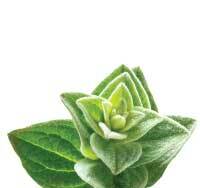 Its high thymol content (also found in thyme and our Thyme Tea,) make it a super antiseptic. What Does Oregano Tea Taste Like? 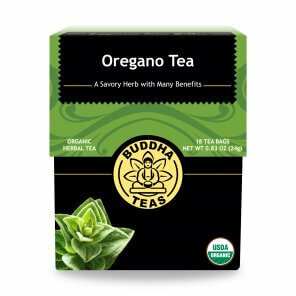 The first thing you’ll notice about Buddha Teas Oregano Tea is its ordinary tea tone; light light brown, leaning towards the golden. 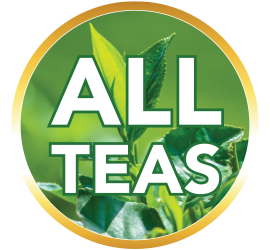 One whiff of the scent, however, and you’ll surely know you’re about to indulge in no ordinary tea. 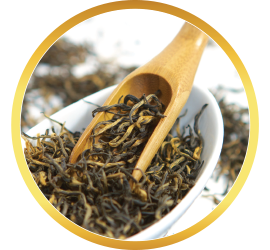 With a definite distinction, its savory qualities expand to reveal an experience that finishes a bit tricky, for the rounded flavor spreads into what you might think is actually a caffeinated tea. Not! 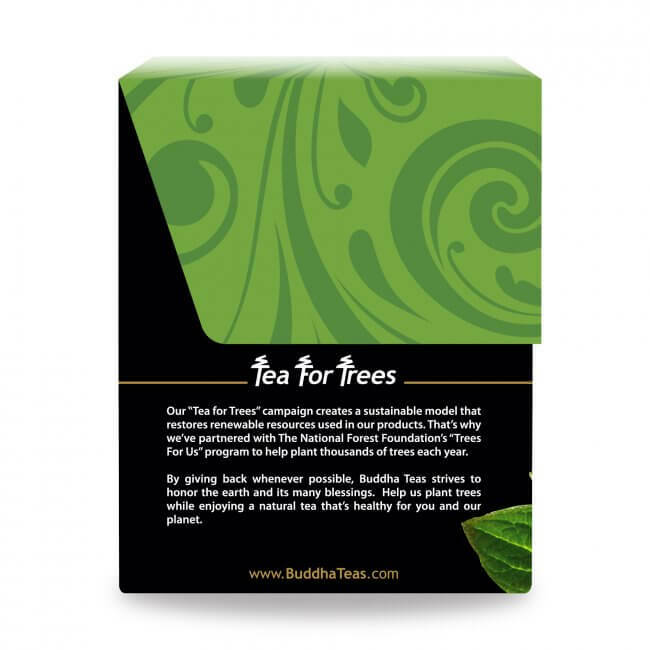 Zero caffeine content, but all the stunning, rich taste of a full-bodied tea make this Buddha Teas selection a truly unique and exciting choice. Buddha Teas Oregano Tea needs a decent boil and a decent steep time, but not too long, say 3-6 minutes. Very good for sleeping; helps a lot. I've really enjoyed drinking this tea. It has good healing properties as well. 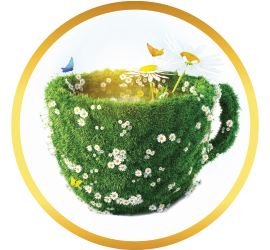 Love the flavor and overall well-being I received after drinking the first cup of tea! One of my favorite teas. Luv it. Bought as part of a cleanse but will definitely mix in as a daily drinker afterwards. 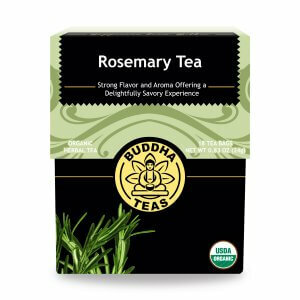 Has a great natural flavor, no overpowering floral smells or tastes which as a migraine sufferer, I appreciate. 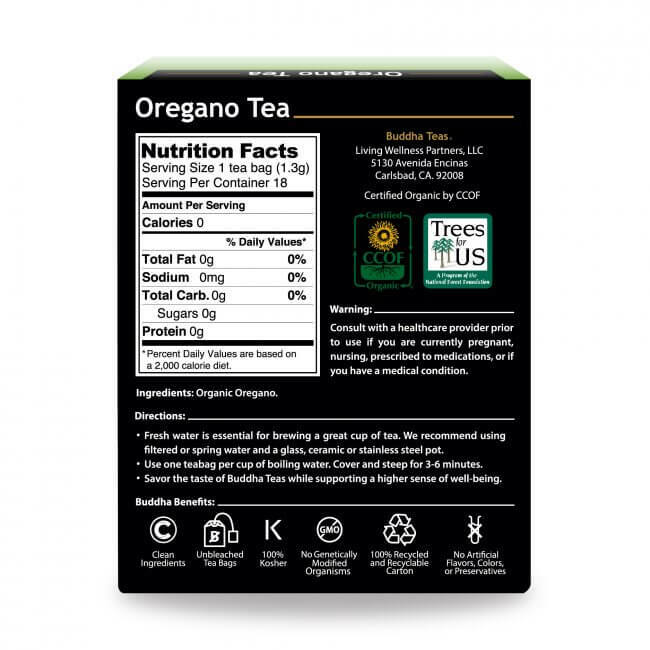 I bought this tea after reading about the health benefits of oregano tea. I was concerned the tea would not taste very good. Despite the oregano aroma, the tea is in fact surprisingly good. It's got a mild taste almost a little sweet but very pleasant on the palate. I will definitely be purchasing this again. The shipping was very accurate and right on time as well. I love it! Thank you Buddha Teas. 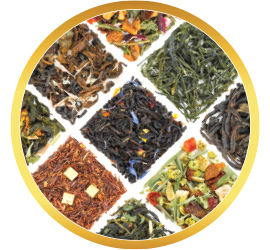 Review Title: Great quality herbal tea! 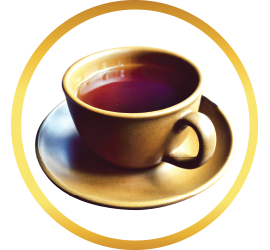 This tea has a great taste. Great for multiple health benefits. 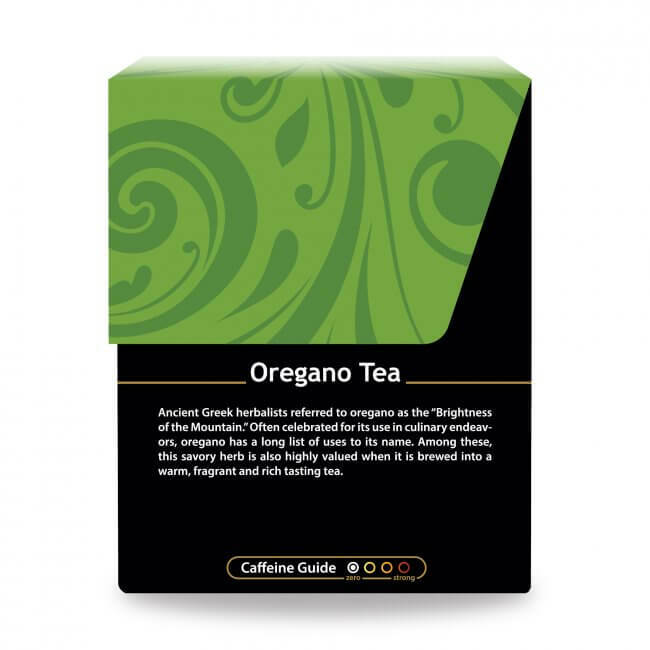 I have purchased Your Oregano Tea and your Hyssop Tea and The Taste Is GREAT! They both have helped my health problem. My next purchase will be the Holy Basil Tea and I am confident that it also will taste GREAT! 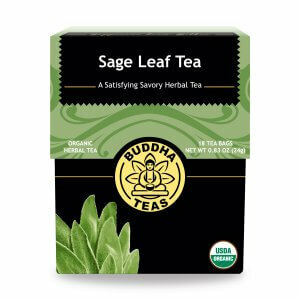 Very good mild Oregano flavor in this tea. Excellent with just a little honey. Also love the packaging.